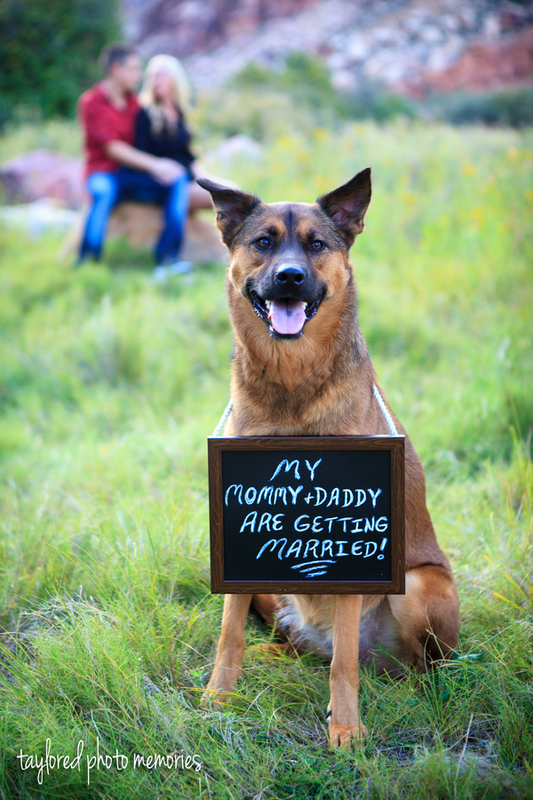 If you couldn’t tell, I have a soft spot for featuring engagement sessions where the couple brings a furry friend (or a few) along. As seen here and here, oh and also here! So when Taylored Photo Memories shared this sweet engagement session at Red Rock Canyon, I was smitten. And why not? 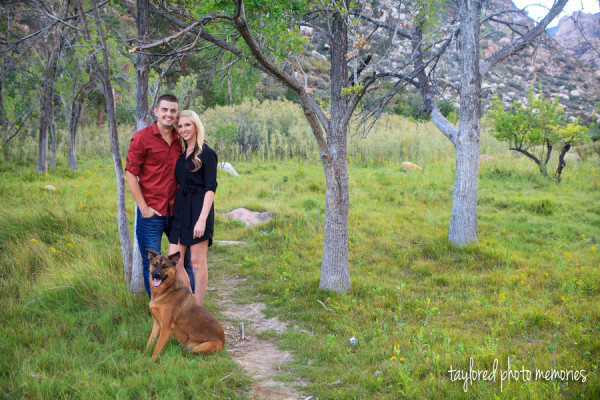 The lush natural surroundings, the cute couple and of course Zyra (the four legged friend seen above) make these engagement photos pop. You might even be hard pressed to believe they were taken not too far from Las Vegas. 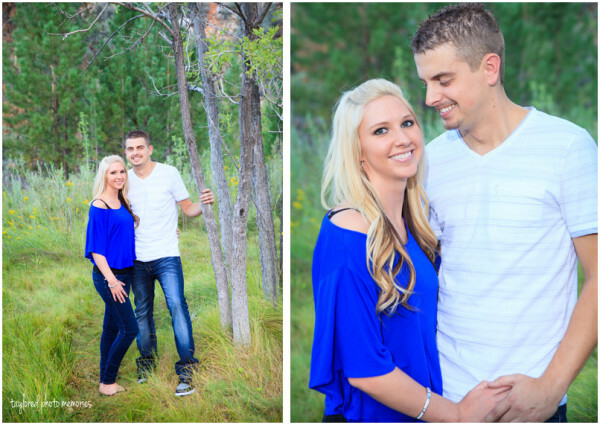 Zyra is owned by Nia and Dereck, a couple who moved to Las Vegas from the midwest. 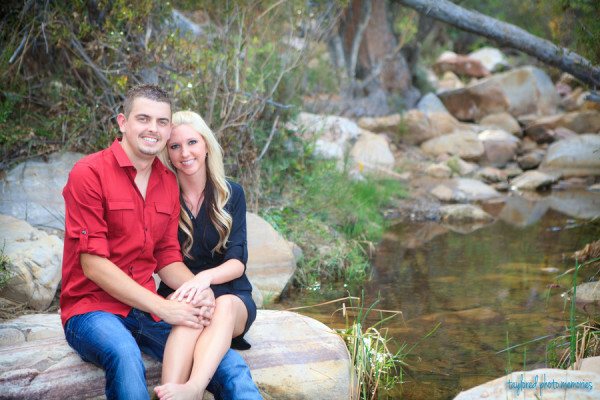 They set off an an adventurous engagement session with Taylored Photo Memories, deep into a special spot in Red Rock Canyon. 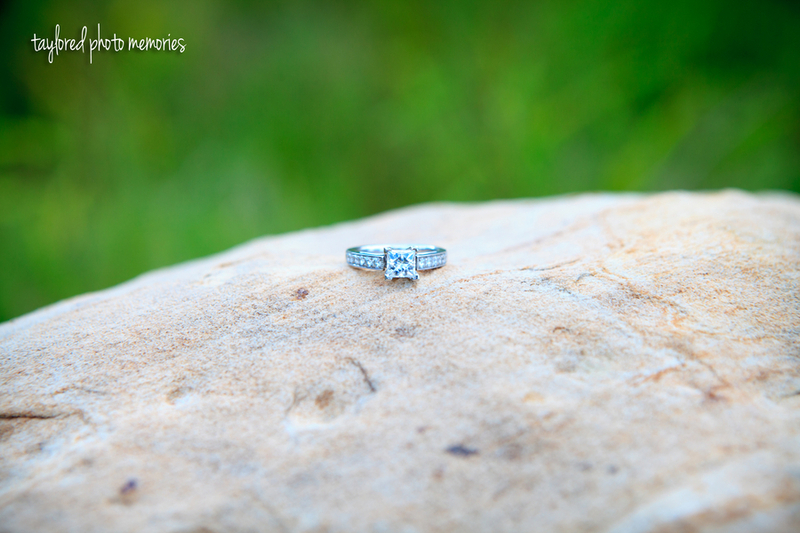 It’s a spot near a spring, so that’s why the photos are so, well, un-deserty! The trek in was about a mile, but the photos at this vibrantly green spot were definitely worth it, and I think you’ll agree. 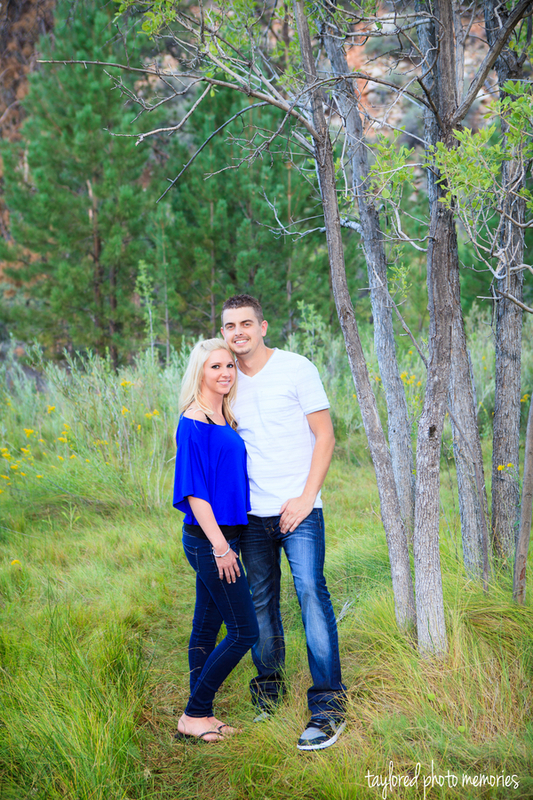 Nia and Dereck will be getting married in the spring of 2014 in Las Vegas – best wishes and enjoy planning your wedding!